The company needs more time for asset disposal to buoy it from its earnings slump. Water treatment firm Hyflux may just be able to stay afloat once it sells its performance-dragging stake in the Tuaspring and Tianjin Dagang plants but it needs more time to pull off the sale at a fair value price and avoid fire sales at all costs, analysts said. Hyflux is starting a court-supervised liabilities reorganisation of liabilities and businesses, tapping on EY and WongPartnership LLP as its financial and legal advisors respectively, according to the company's letter to shareholders, as it tries to plug massive losses brought about by weaker performance from its local and overseas markets. “Through this exercise, we believe that we will emerge stronger and be poised for sustainable growth in the years to come,” Hyflux CEO Olivia Lum said in a statement. The company has also voluntarily suspended the trading of its shares and related securities on the SGX-ST since May 21. The reorganisation process aims to ban proceedings that are arbitral and administrative in nature against the company as well as any legal processes against Hyflux’s properties for a six-month period, in a move that aims to preserve the company’s tethering financial standing. No appointment of a receiver or manager over any property or undertaking of Hyflux should also be conducted. 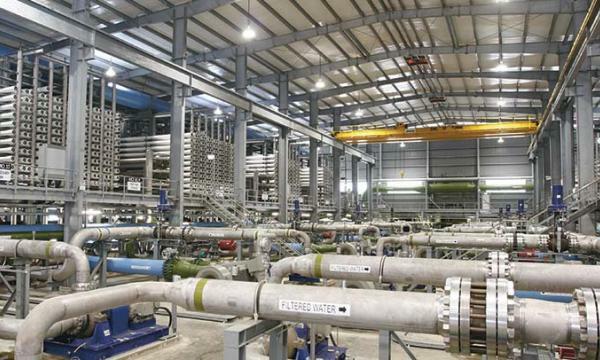 The starting point of Hyflux’s fall from grace could be attributed to when it scored the tender for the Tuaspring desalination plant, Chun Yuh Ang of online investment product platform iFAST told Singapore Business Review, which meant the firm could subsidise guaranteed water revenue with uncertain electricity revenue. 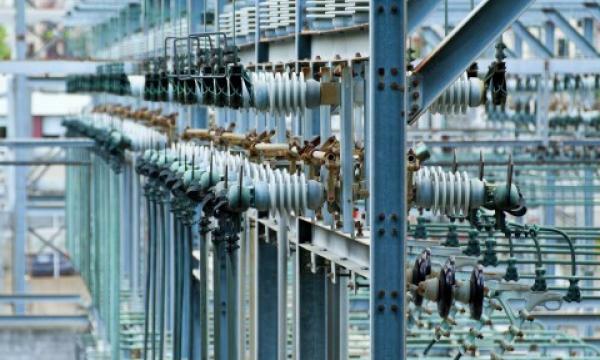 And everything else went downhill for Hyflux as depressed electricity prices in Singapore dealt a heavy blow, prompting the company to post its first full year of losses in its operating history. The company’s net loss widened to $22.2m in Q1 from a restated 64,000 a year earlier as net debt ballooned to 165 times earnings before interest, taxes, depreciation and amortisation as of end-March, according to Bloomberg. It was also the second worst performing stock on the FTSE Strait Times All Share Index this year after crashing 39%. “Very few companies afford to burn large amount of cash for such a long period, under a mounting debt burden, and still survive,” Ang noted. To bounce back into black, Hyflux may just need a little bit more time to dispose of its underperforming assets at a price that could boost its near-term profitability. Hyflux itself confirmed that divestment has been its go-to choice to score new financing fuel for its investments. “Operating in a capital-intensive industry, we have always adopted an asset-light strategy where we divest our completed projects to recycle capital into new investments. These successful divestments have funded our growth through the years,” Lum added. 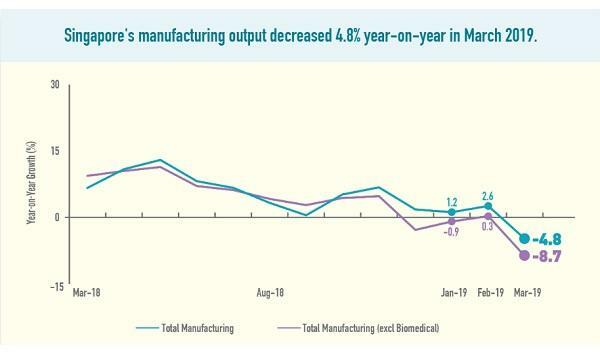 However, market takeup hasn’t been as aggressive as the company would have liked as attracting the right buyers for Tuasprings project has been notably sluggish, according to Oriano Lizza, sales trader at CMC Markets. In fact, the firm may actually have a better chance of selling its other assets such as the 30% residual stake in the SingSpring desalination plant, 25% stake in the TusWater project, 85% stake in the Qurayyat IWPP, which have more favourable prospects, added Ah. Hyflux may also take a leaf out of fellow energy provider Noble and restructure its debt burden with the issuance of bonds, added Lizza, although uptake may be dampened by ongoing concerns over multiple defaults on its current offering. One positive takeaway from the current power market is that prices have risen 2.8% MoM in June and this has already impacted the bottom line for Hyflux by reducing its debt exposure albeit marginally. Nevertheless, completing the asset disposal may not mean that Hyflux is out of the woods yet as the the highly competitive environment of Singapore’s electricity market is likely to weigh in on the future growth prospects of the company.